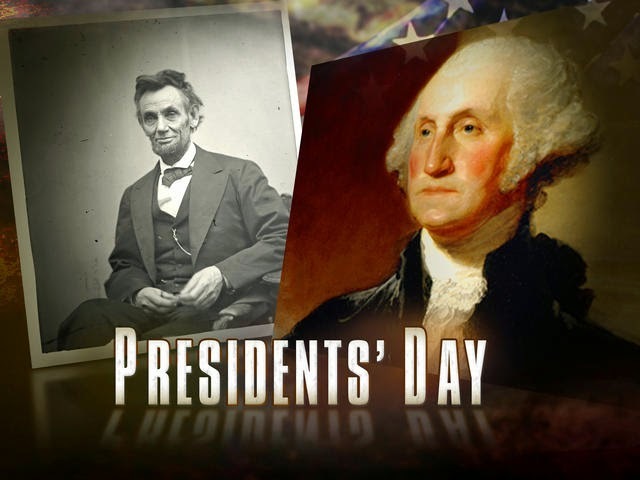 Drivers coming to downtown Spokane won’t need to plug parking meters today because of the Presidents Day holiday.Garbage and curbside recycling will be on regular pickup schedules this week.Riverfront Park and city libraries will be open. Municipal court clerks will be at their desks and available by phone, but the Public Safety Building will be closed to the public. Transit buses may be unusually full since Spokane Transit Authority is operating on a holiday schedule today.For example, the Division Street bus No. 25 runs every 15 minutes on weekdays and Saturdays but will be running every 30 minutes, with its last departure from the Plaza downtown at 7:50 p.m.